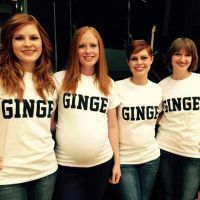 Jealous of all these attractive gingers? 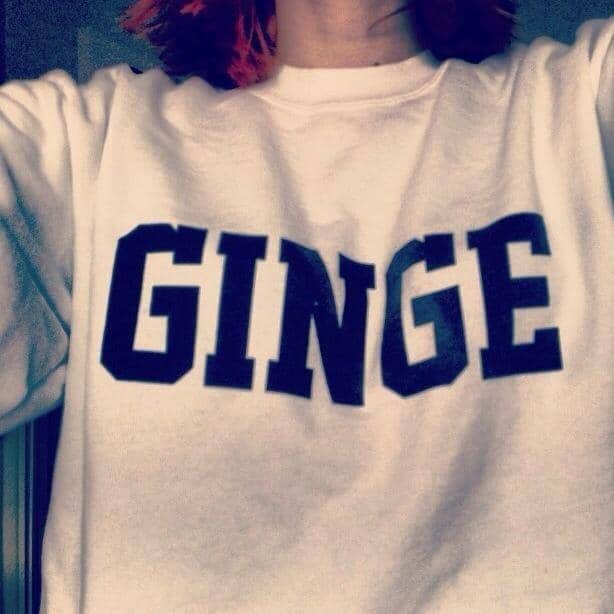 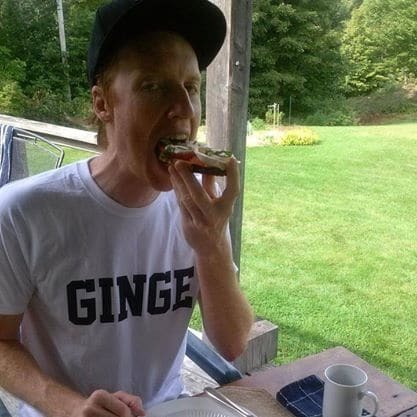 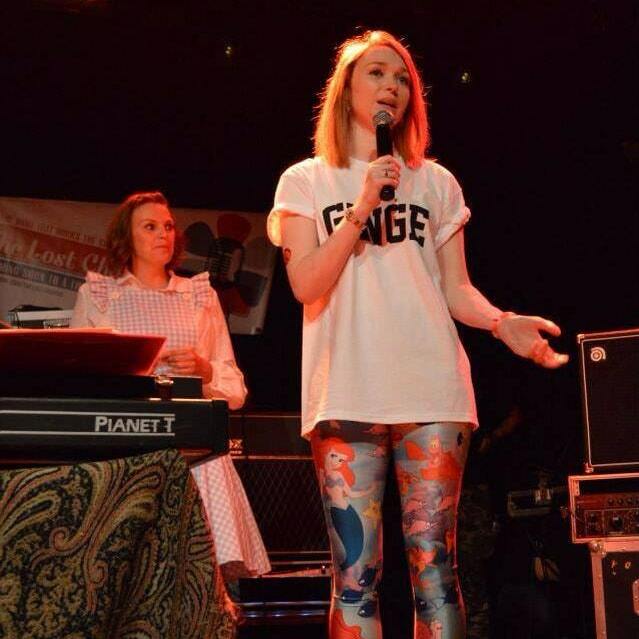 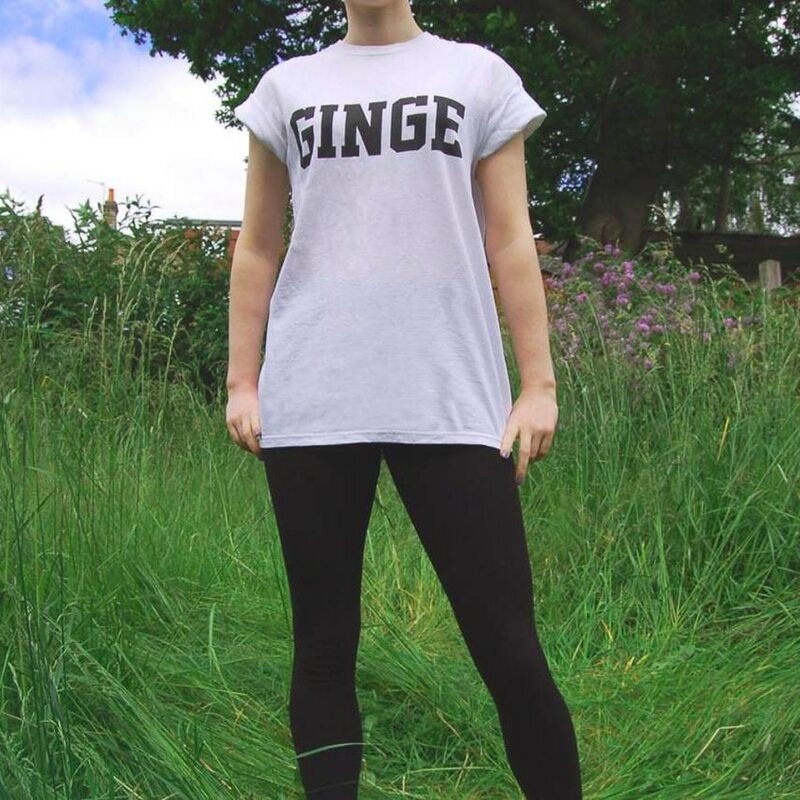 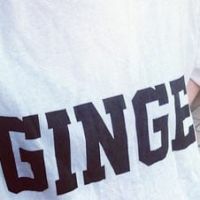 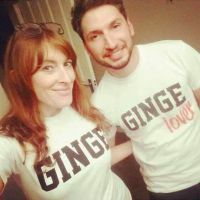 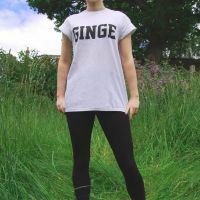 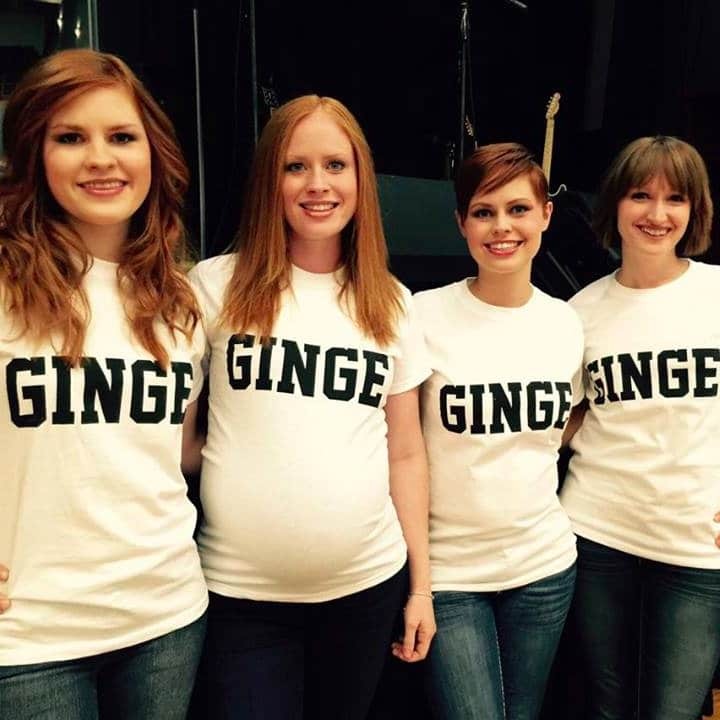 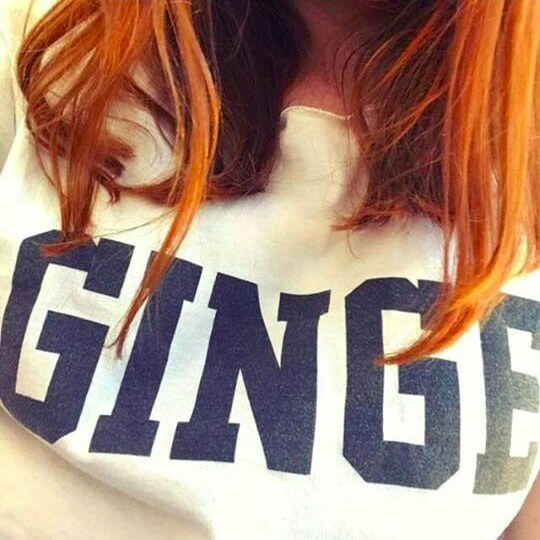 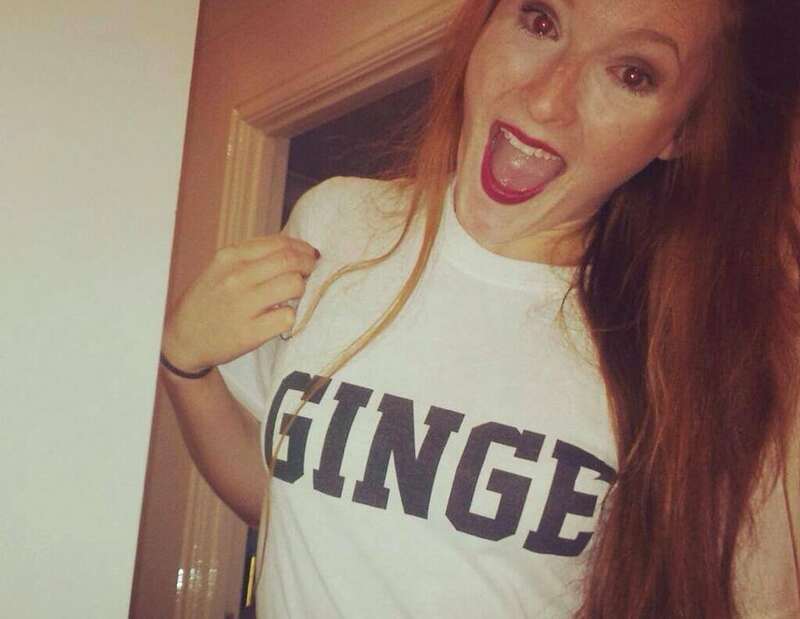 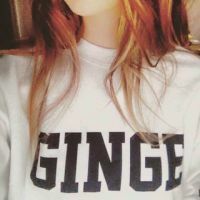 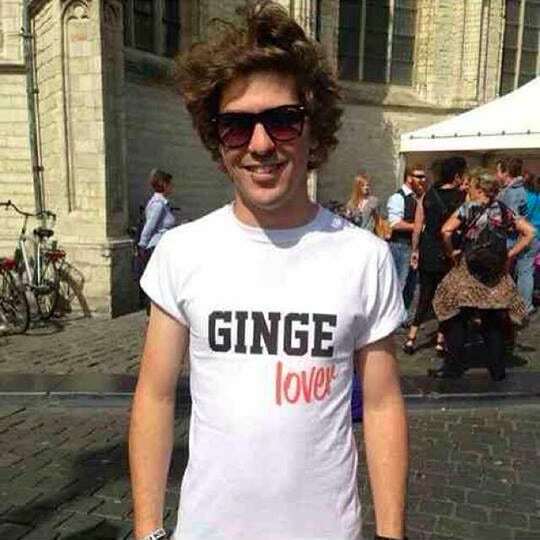 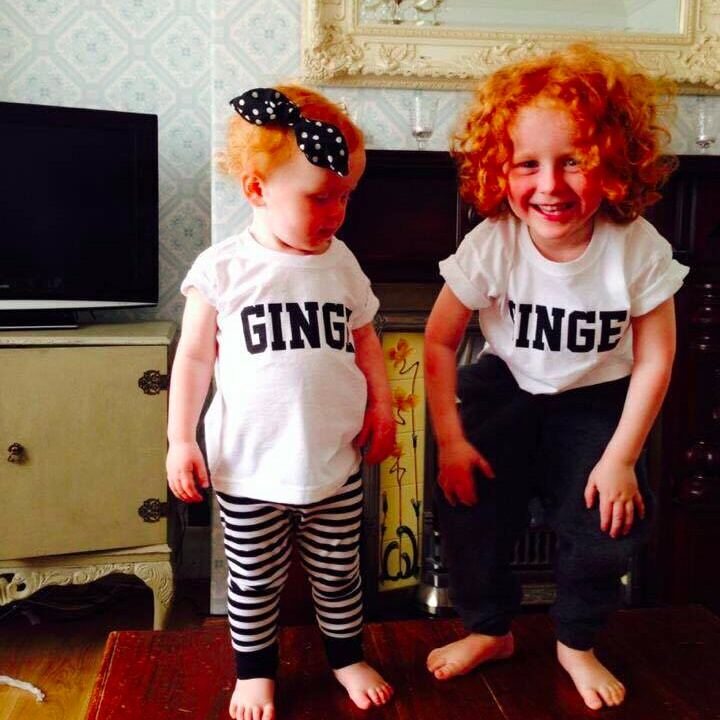 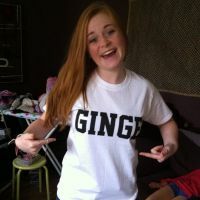 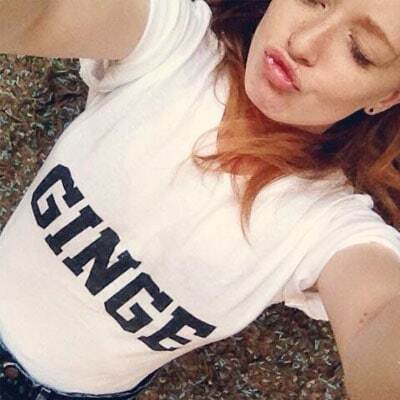 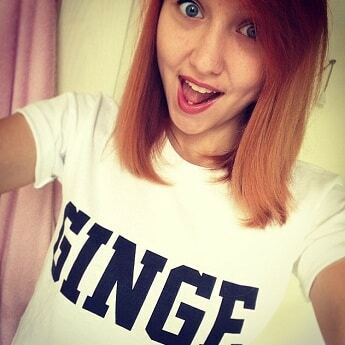 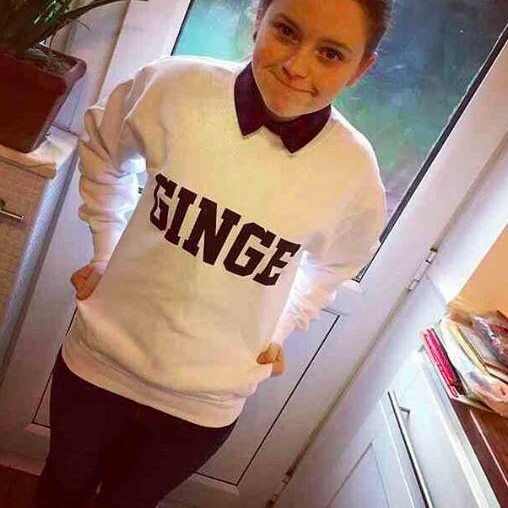 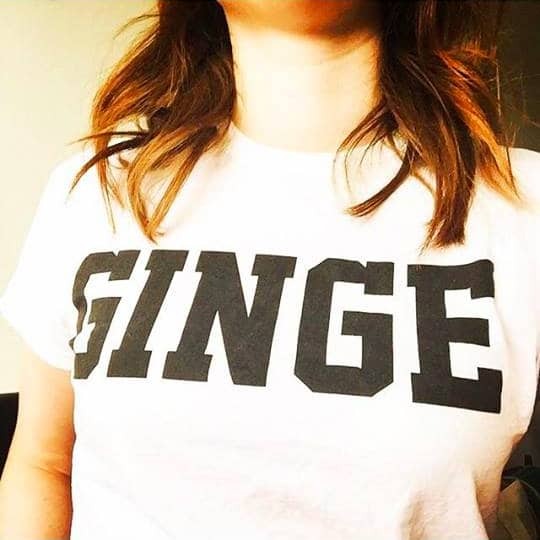 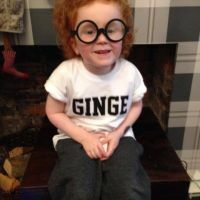 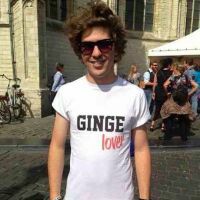 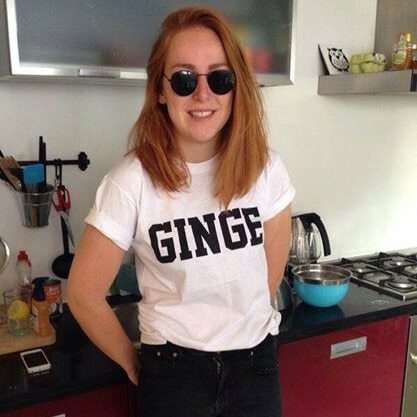 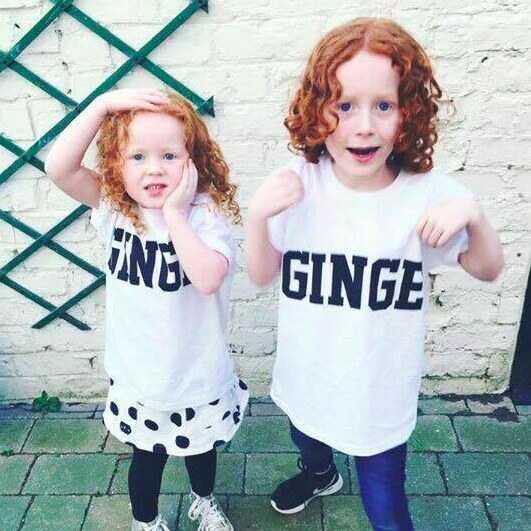 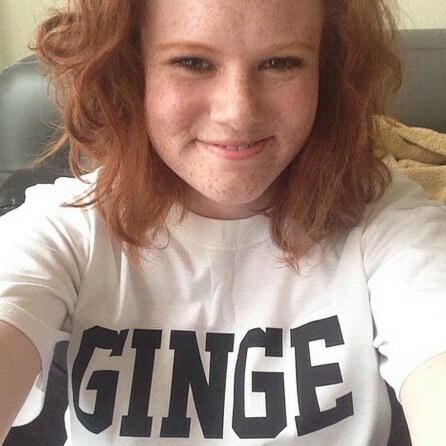 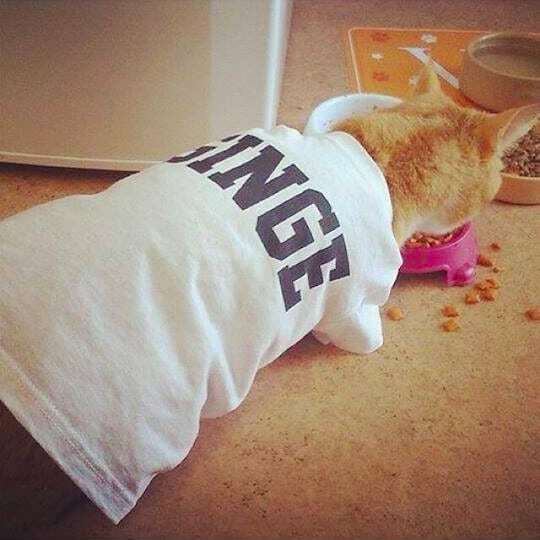 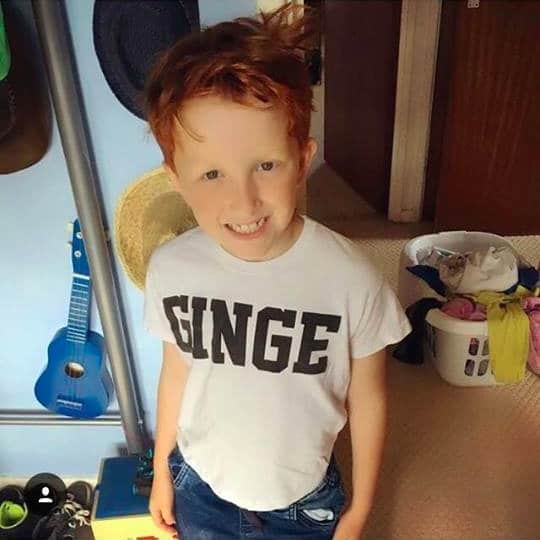 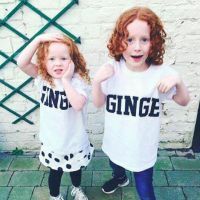 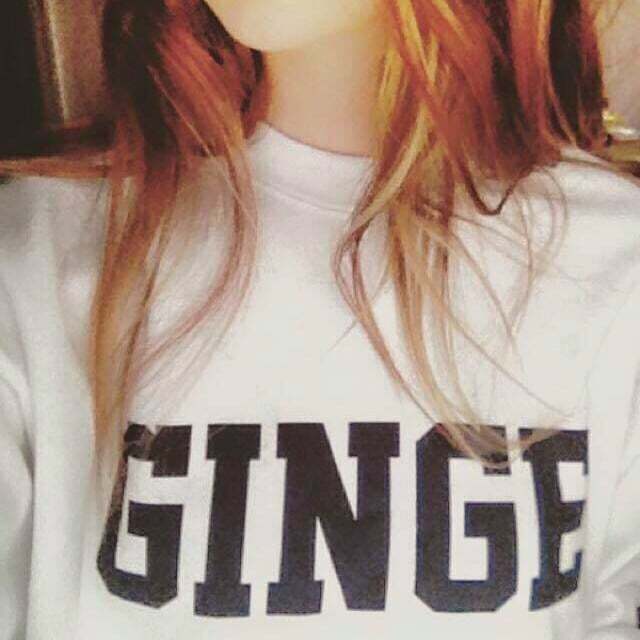 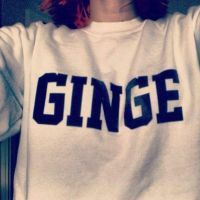 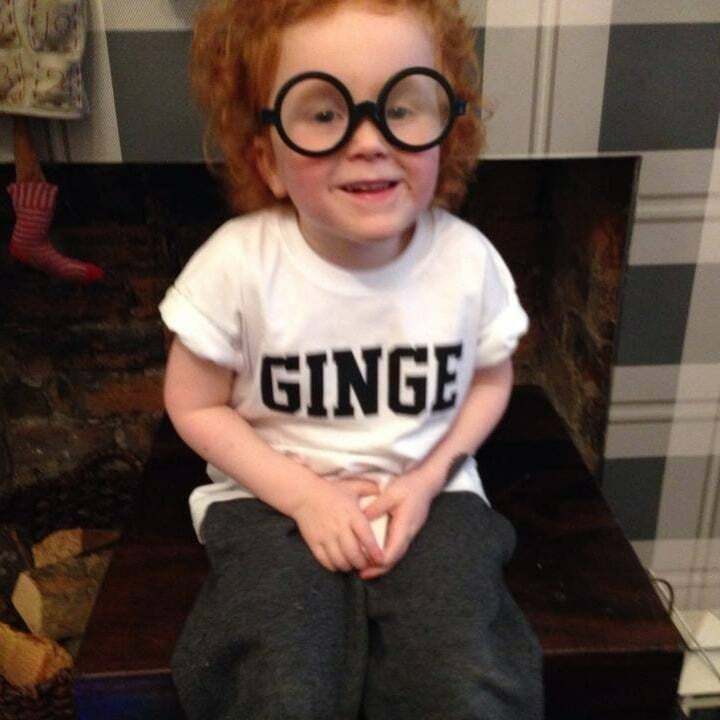 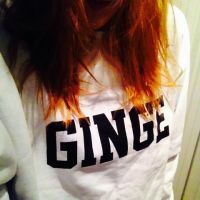 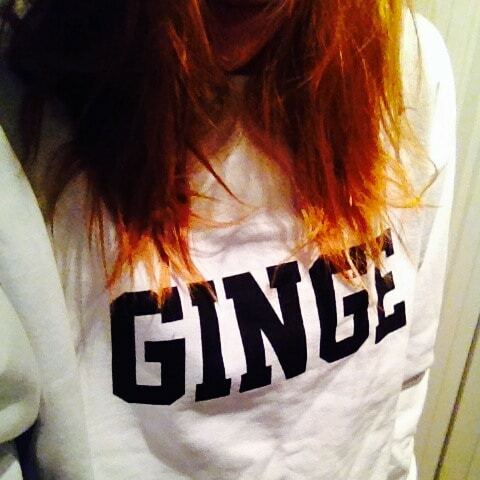 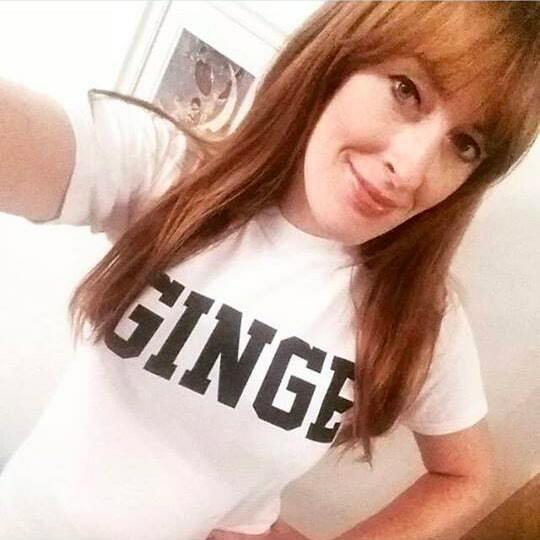 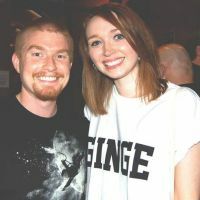 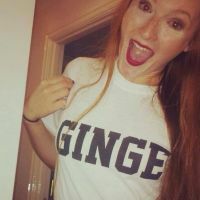 Get your own GINGE t-shirt for £10.99, kids’ and baby sizes for £8, and sweatshirts for £19.99! 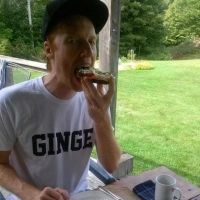 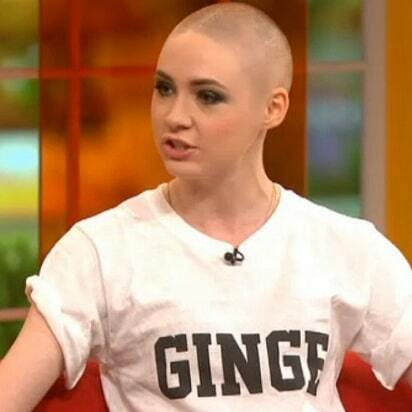 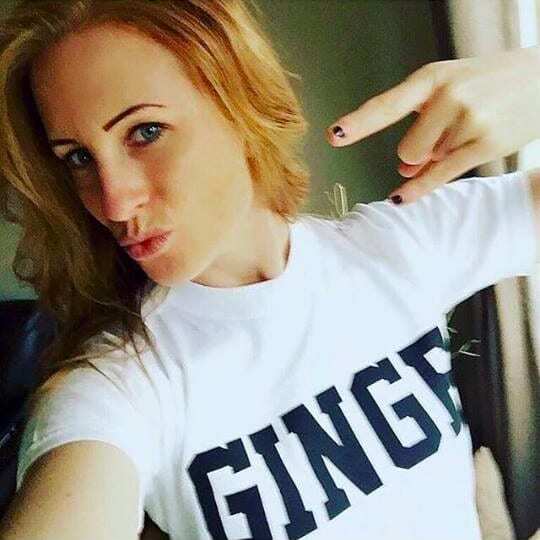 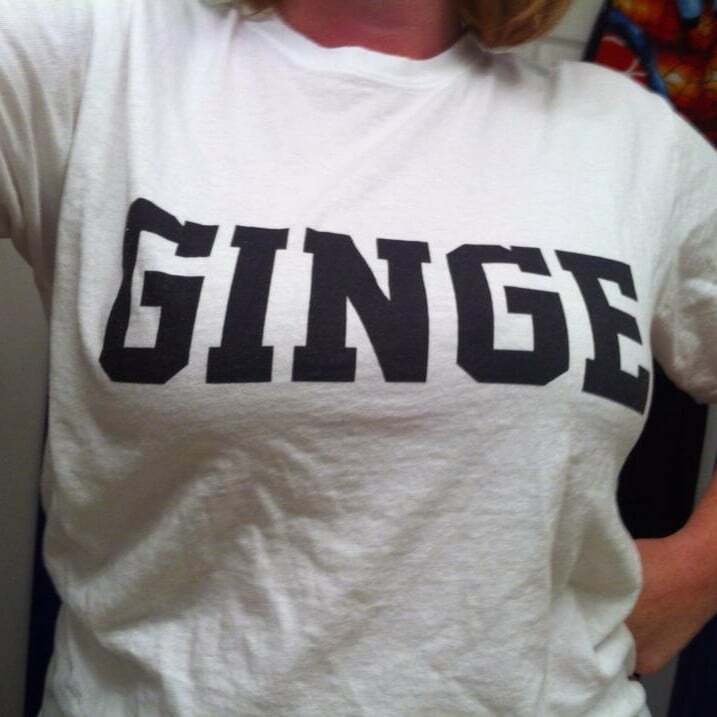 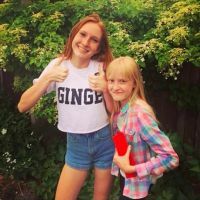 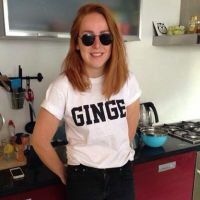 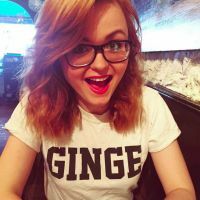 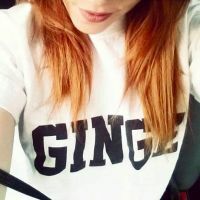 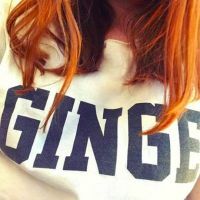 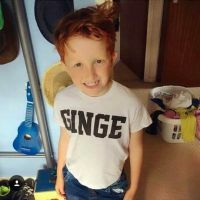 Want to join the GINGE Gallery? Contact us with your interest!